Most of the Earth’s surface is covered in water, and without water it would be impossible for us to live on the Earth. But why is there water on Earth? 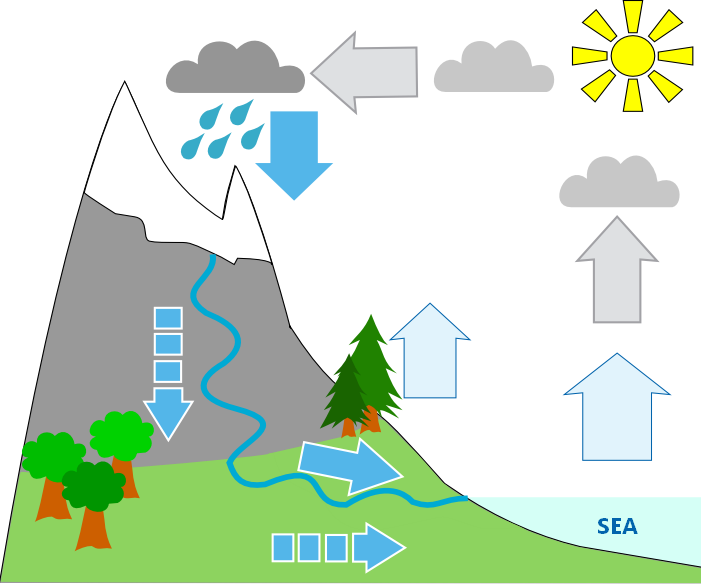 And how does it move from one place to another in the water cycle? Start the quiz to test how much you remember. The quiz is based on material from Chapter 4 of LinguaFrame’s textbook Science – ESO 1.